Marlin Electric LLC provides security cameras for all of your sea needs. With over 15 years of experience, our electricians at Marlin Electric are well equipped and licensed to get the job done. Our professionals will provide high-quality services like properly installing security cameras. We are based out of Norwalk but proudly serve the Greater Fairfield County area including Bridgeport, Darien, Easton, Fairfield, Greenwich, New Canaan, Norwalk, Redding, Ridgefield, Shelton, Stamford, Stratford, Trumbull, Weston, Westport, and Wilton. We will be here for any of your electrical problems making sure you have the best installation team around. Our team is professional, well equip and efficient to provide the best future security for any of your needs. 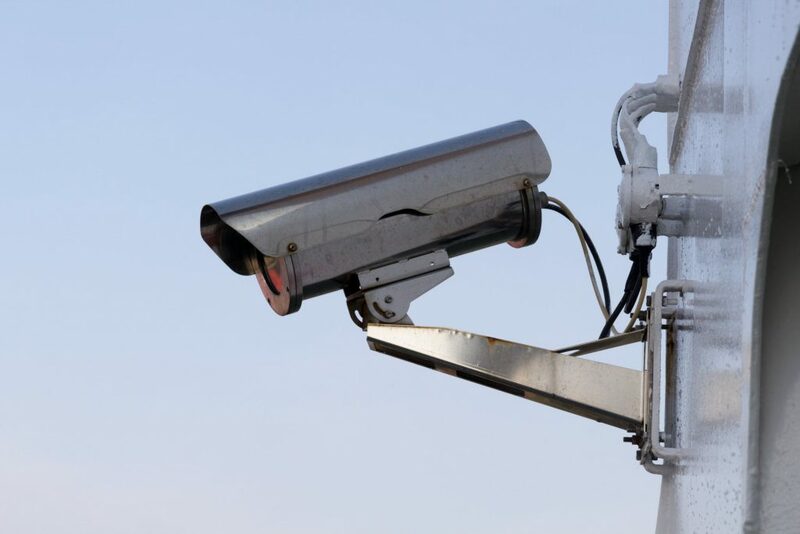 If you are in the area, we are able to provide superior surveillance system services to any Connecticut business owners in need. Our services include upgrading an old system you may have, to installing a brand new system. These range from high-quality video surveillance, to monitoring systems. Call Marlin Electric today if you need video surveillance professionally installed. Our installation team will make sure you can keep an eye on what you value most at an affordable cost. We have comprehensive systems that will offer prime security and safety. We are happy to give you a thorough assessment for all your security wants and needs to provide you the best security service in Connecticut. Marlin Electric is here to serve all your electric needs no matter how big or how small. We recommend installing video surveillance or video monitoring to ensure top notch safety and security. These installations are done by our experienced team at an affordable cost that will last you for years to come. 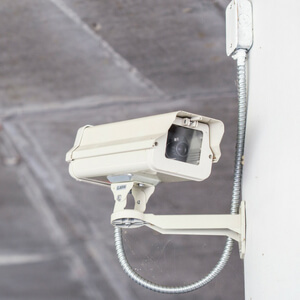 We pride ourselves on the durability and professionally of all of our security camera installations and systems. Update your business security with security cameras. Call us today.